With summer in full swing, many people have already booked their holidays in advance. For those of you who haven’t, now may be the perfect time to snap up a last minute holiday deal to top up that tan. Whether it’s a family holiday before the kids go back to school or a spontaneous getaway with your partner or friends, booking a last minute holiday might just be what you need. If you’re thinking on how to fund your last minute getaway, let No1 CopperPot Credit Union take care of it. With our Holiday Loan, you will be soaking up the sun in no time! The Holiday Loan is a popular alternative to credit cards for spreading the cost of your holiday, if you don’t have the money available up front. You could apply for up to £10,000 over a maximum period of 10 months. This ensures you will have fully repaid your loan before it’s time for your next summer holiday. It’s a great way to help you manage your money! We believe in providing clear and transparent products, which is why we don’t use representative APR on our loans. This means our rate does not change according to your credit score. If your loan is approved, all members pay the same interest rate of 10.9% APR. For example, if you borrowed £1,500 over 10 months, your monthly repayments will be £157.24 and in total you will repay £1,572.35. You can even make overpayments on your loan, if you wish to repay it sooner. Why not take a look at our Loan Calculator to see how much your holiday would cost you? 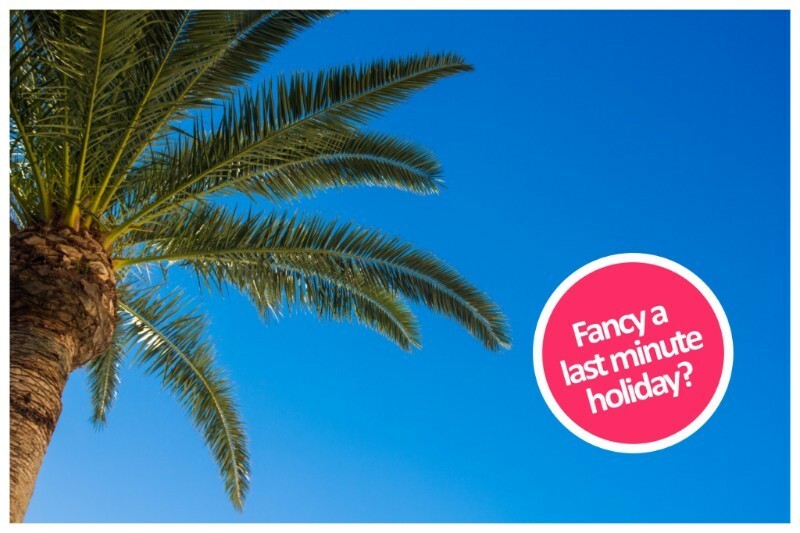 If a last minute break is just what you need and you want to spread the cost of your holiday, click the button below to read more about our Holiday Loan or to apply – we aim to get a decision back to you within two working days!